Home / The once forbidden Kingdom of Mustang | The other Tibet / A glimpse of the Tsarang monastery surrounded by forbidding mountains. 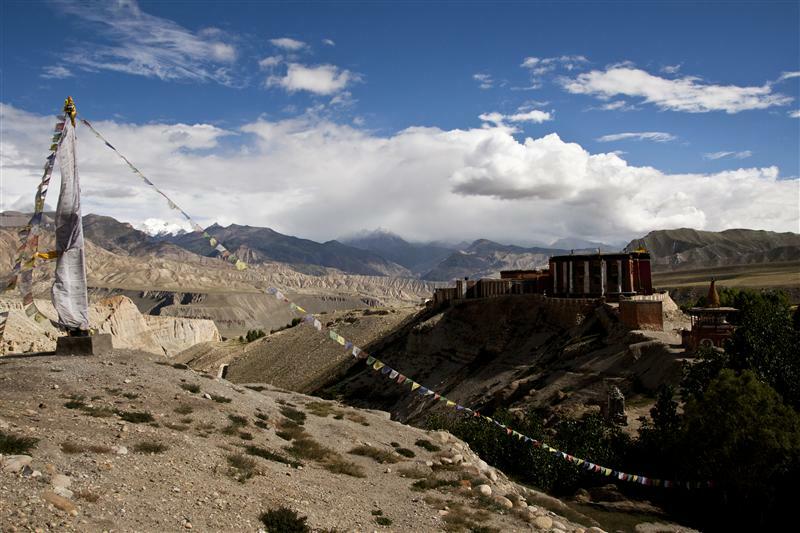 A glimpse of the Upper Mustang from one of the pass adjoining Lo Manthang towards the highest mountains in the world. Description: A glimpse of the Tsarang monastery surrounded by forbidding mountains.